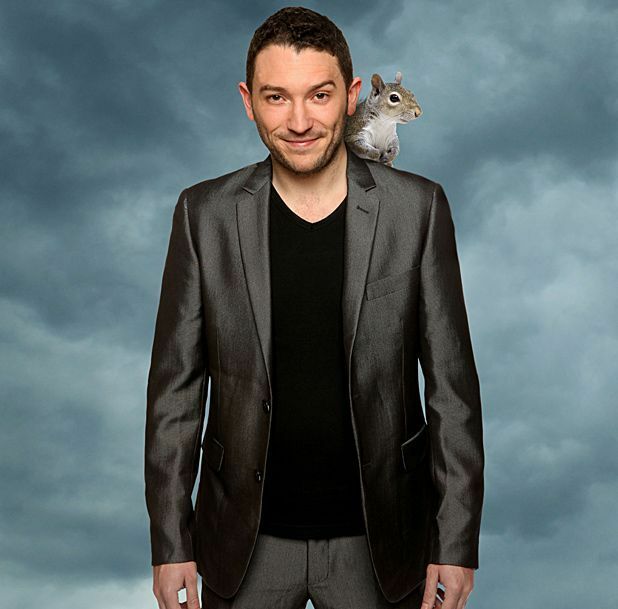 Perhaps it’s his obsessive nature that keeps him so intently focussed, but Jon Richardson shows few signs of slipping from the high spot he has earned in the top echelons of modern British stand-up. He had his own documentary on Channel 4 last year, A Little Bit OCD, but there’s no way he’ll be confined to his house as he takes Nidiot on tour. And if you’re familiar with any of the live work from this popular comic who has gone, in relatively breakneck speed, from playing small huts at the Fringe to stepping out onto major stages such as the Playhouse and Theatre Royal, you know that he’ll have acres of examples to prove just how much of a nidiot he really is. Edinburgh Playhouse, Sat 13 Sep; Theatre Royal, Glasgow, Sun 14 Sep. Wry observations and pessimistic humour from the 8 out of 10 Cats star, who is starting to feel his age.